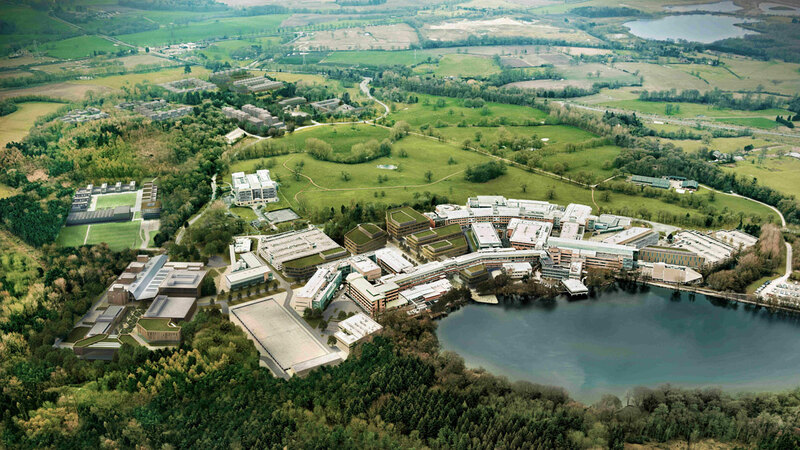 Alderley Park, one of the UK's leading bio and life science campuses, has just hosted a new conference, Accelerating Cancer Drug Development - From Target to Patients. At the event Mike Ward spoke to two of SMEs based at the site in Cheshire about the challenges of growing a business in the oncology supply chain. Find out more on the Alderley Park website.